Turn a normal business trip in Houston to a memorable and stylish luxury trip. All you need is a phenomenal exotic sports car rental in Houston, and you can turn a boring trip into a fun trip. And it isn’t as costly as you might think! 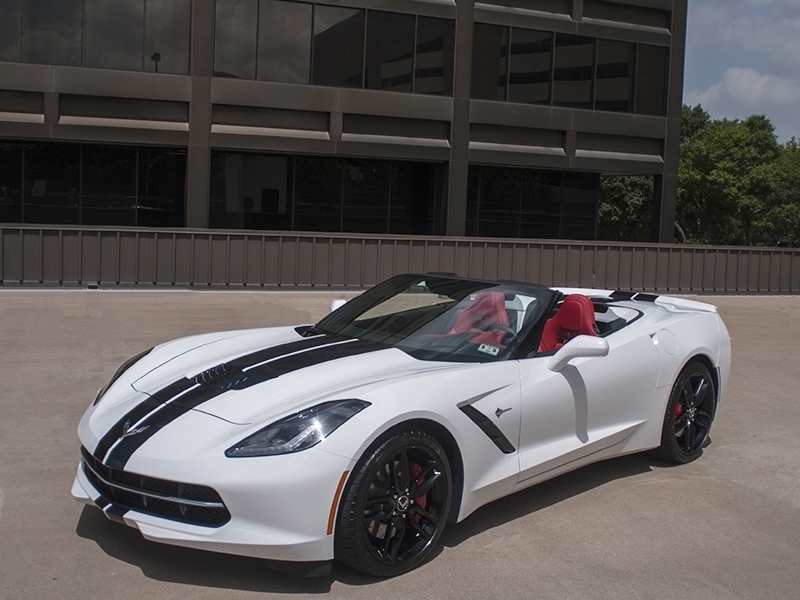 Here’s why choosing a Corvette Stingray Z51 Convertible for rental in Houston, Dallas, San Antonio, Austin and New Orleans is an awesome way to commute to your business destination. 3. A Security Deposit - $1000.00.